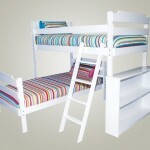 The Luke Bunk Bed combines simplicity and affordability. 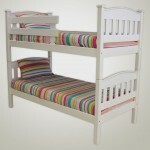 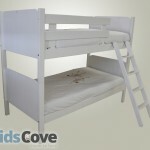 A standard classy but no-frills bunk bed suitable for any child’s bedroom. 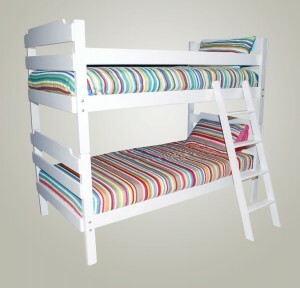 Please contact us if you want the bed in larger sizes like double and queen. 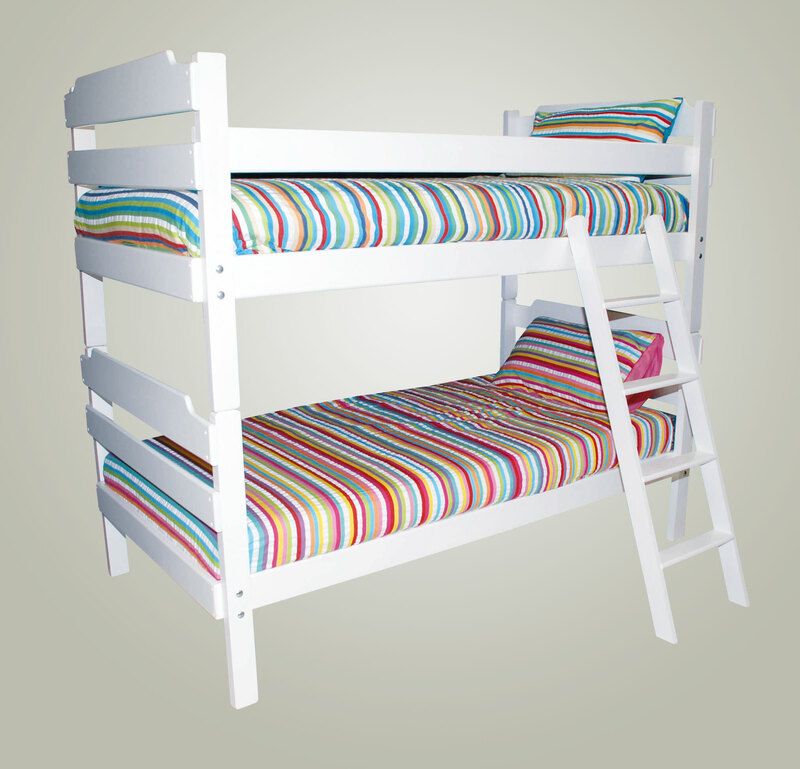 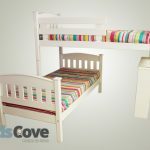 Our Luke Bunk is the only bunk under which our under bed does NOT fit so if you’re looking for a bunk that can accommodate this then look at the Madison, Lola and Rory.